UPDATE: The white powder found in a package at the Indonesian Embassy has been deemed safe. 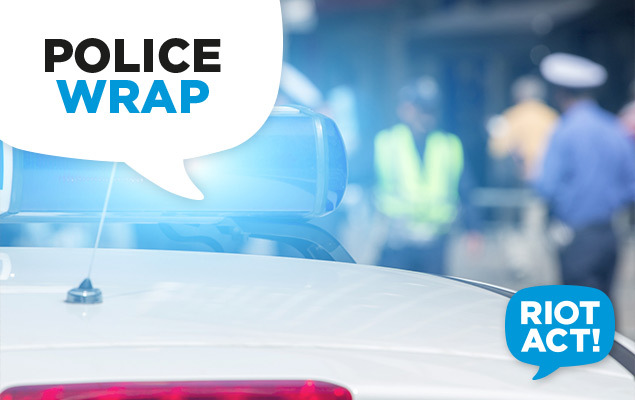 ACT Policing is responding to reports of a suspicious package located at the Indonesian Embassy in Canberra this morning (Monday, May 4). About 10.45am, ACT Policing received the report of the suspicious package at the Indonesian Embassy in Yarralumla. ACT Policing is providing a coordinated response with ACT Fire and Rescue’s HAZMAT and have cordoned the area as a standard safety precaution. Road closures have been implemented on Darwin Avenue.